Mill Lane Studio: Star Fish Aplenty! Ahoy me maties..... there's something a bit fishy going on today! Starfishy, to be precise! 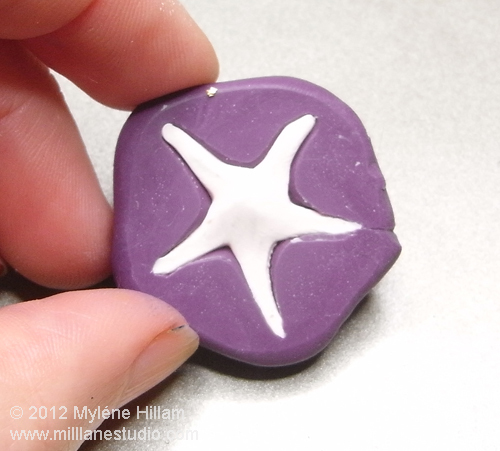 One of the items I had to prepare for the Glass House resin workshop kits this weekend is a batch of polymer clay starfish. It's really hard to come by the real thing these days so a while back I made a mould of a tiny little starfish and began casting my own. Actually, it was a two step process - I didn't really like the original starfish shape. It was too rigid and a bit too small. 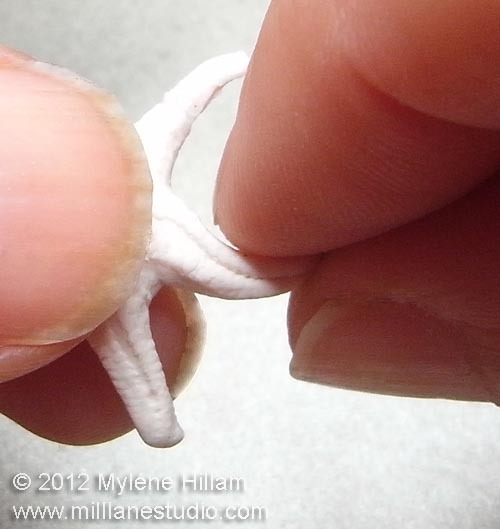 So I cast a starfish from that mould and then set about manipulating it into a slightly larger, and much more interesting starfish. I turned this one into the mould I use for these great little starfish. 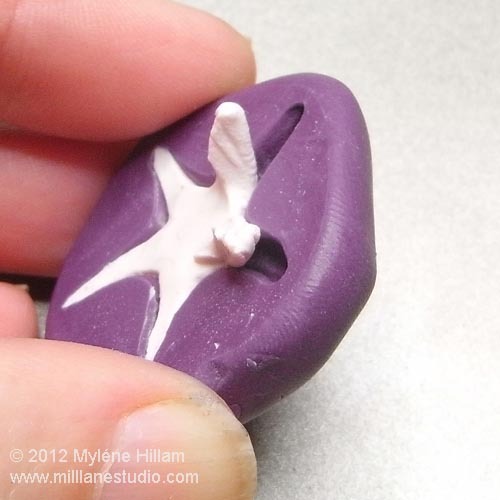 But it's a fiddly little piece to get out of the mould so today I want to show you not only how to get it out but also how to give it a bit more personality before baking it. 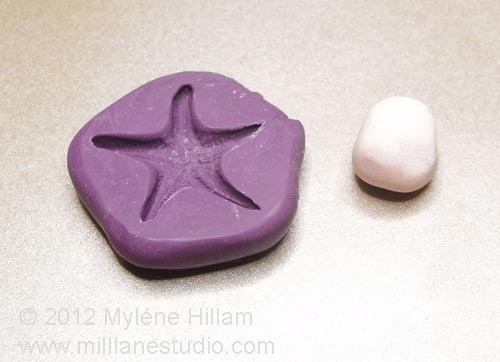 I use beige and white Sculpey mixed together in roughly equal quantities and then pinch off small balls. Flatten it once all the arms have been filled and make sure you push it down into the cavity to pick up all the detail. 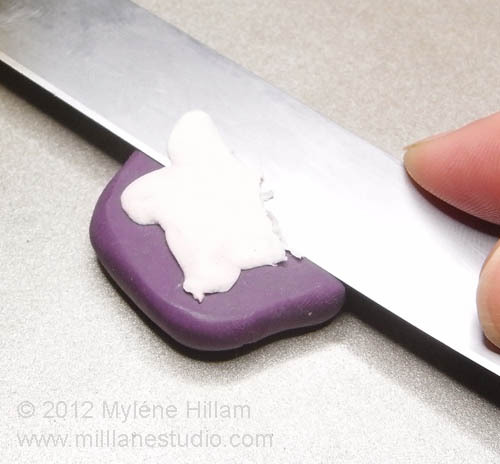 Hold a tissue blade horizontal to the mould and carefully slice through the excess. At this point it will need a bit more work before you remove it from the mould. 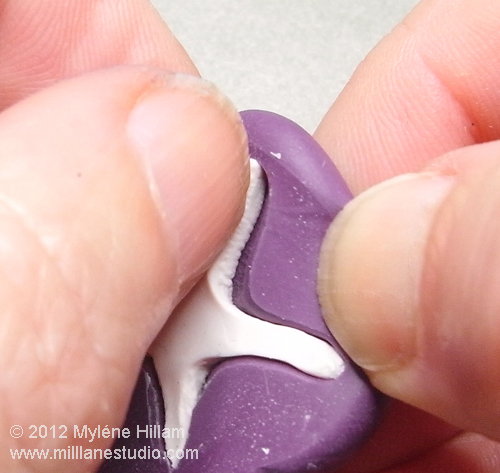 Use your fingers to carefully pull the sides of each arm in towards the middle of the arm. 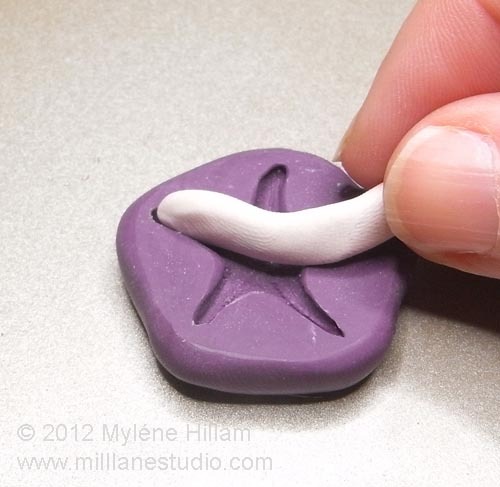 This will define the shape better. Now for the tricky bit. Bend the mould back a little to release the edge of one of the arms. 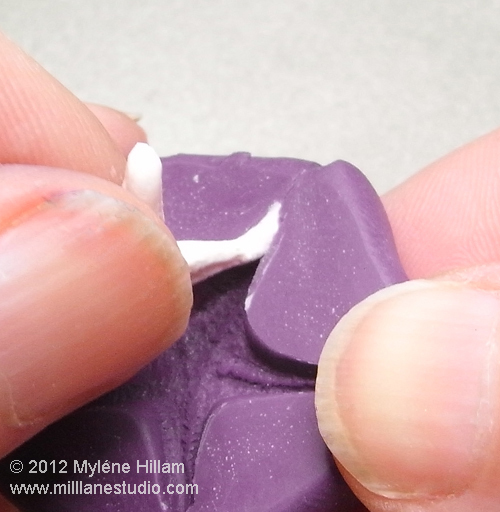 You need to use your nails to gently pry the arm out of the mould. Your nails will leave some marks but as long as they are on the side of the arms they won't show. Don't squeeze hard.... just use a light touch.... and be patient. 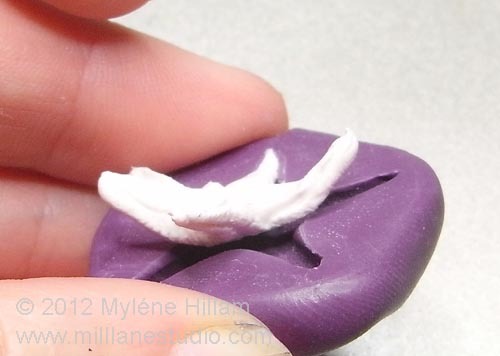 Rotate the mould and work on the next arm. Continue working around the mould until all the arms are free except for the last one. Bend the mould back again and gently lift out the final arm. They are usually pretty deformed at this point. But don't panic! 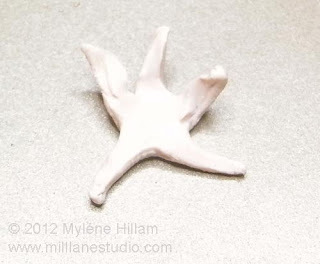 Just pick it up in your fingers and gently reshape the arms. Give them a bit of a twist here and there to make them look more realistic. 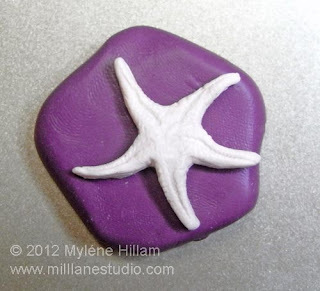 And the finished starfish should look something like this. 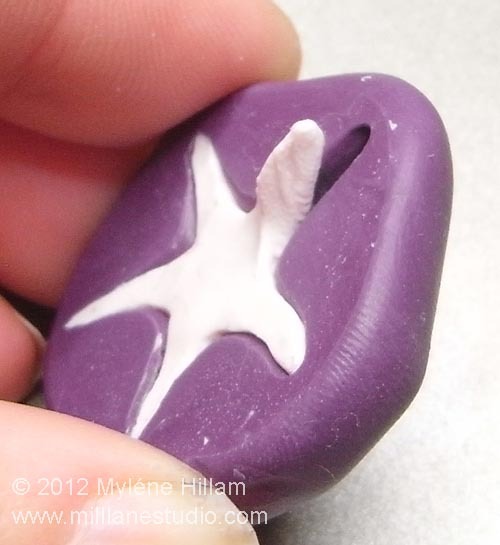 Bake in the oven according to the package instructions and you have one fabulous little starfish for your next project. 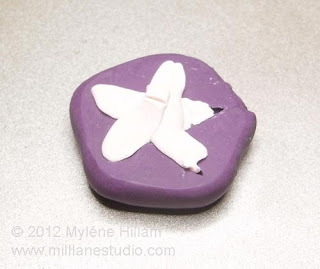 These look really great - what do you use to make the mold itself? I used Easy Mold Silicone Putty from ETI. 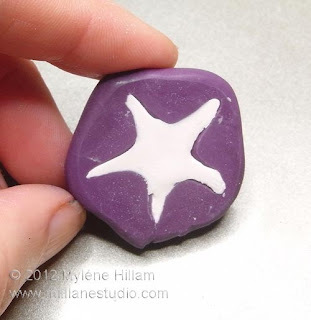 It's easy to use: knead together equal parts until the colour is uniform and no streaks remain (you have to be quick though) and then mould around the object. It sets in just 25 minutes and is ready for use straight away, except if being used with resin - then it needs 24 hours curing before use.